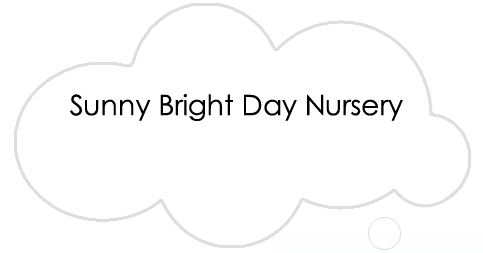 The owner Jane Bainbridge and the manager Stacey Johnston welcome you to Sunny Bright Day Nursery. Both Jane and Stacey have a wealth of experience and are committed to providing a high standard of care. They believe the key to achieving this is to employ staff who have a genuine love of children and their well-being, this is re-enforced by a commitment to staff training and professional development. 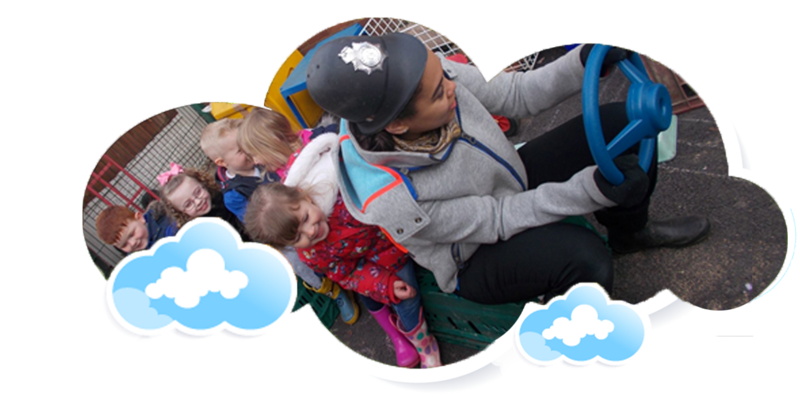 All nursery staff are qualified and experienced childcare practitioners and have undergone enhanced Disclosure and Barring Service (DBS) checks. Staff are trained in paediatric first aid, safeguarding children and food hygiene.